After successful careers in both the military and the corporate world, Robert F. Griffin, MD, wrote a book to share his formula for building effective leadership. 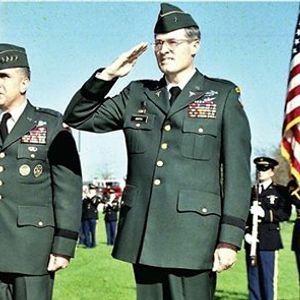 Griffin, a retired U.S. Army surgeon and brigadier general and former executive officer at Arkansas Blue Cross and Blue Shield, focuses on techniques and styles of the admirable leaders with whom he served. 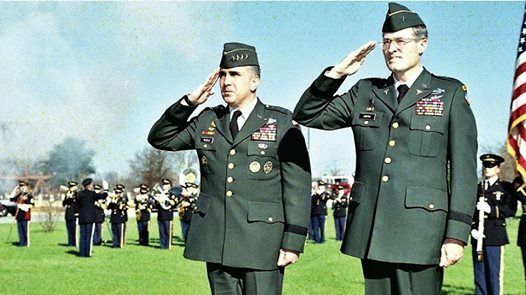 Griffin relates his preparation for a lifetime of service as a youth growing up in a military family, and he also recounts the firefight in Vietnam during which he was wounded, leading him to a career in medicine. Notably, Nick Bacon, Arkansas’s only Medal of Honor recipient for actions in the Vietnam War, saved Griffin’s life in that firefight. Publication of Raised to Serve (Butler Center Books, 2019) was made possible by Arkansas Blue Cross and Blue Shield. 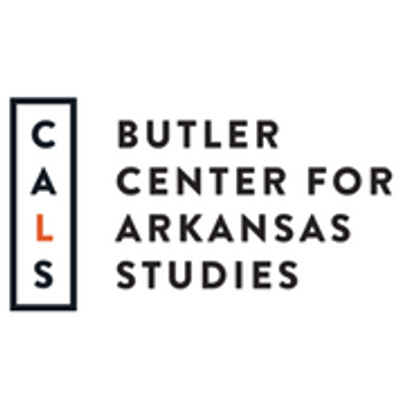 Legacies & Lunch is a free program, held on the first Wednesday of the month, of CALS Butler Center for Arkansas Studies about Arkansas related topics. Attendees are invited to bring a sack lunch; drinks and dessert are provided. A library parking discount is available upon request. For more information, contact 918-3030.